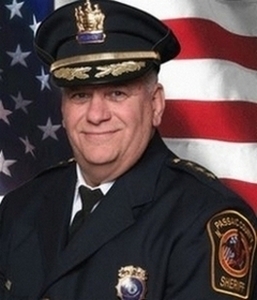 On January 1, 2011, Richard H. Berdnik was sworn in as the 49th Sheriff of Passaic County. On January 1, 2014, he started his second term. 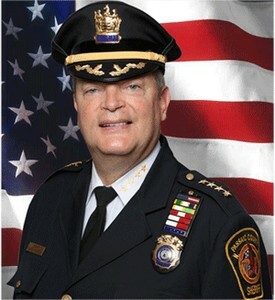 Prior to becoming Sheriff, Berdnik had a distinctive twenty-eight year career with the Clifton Police Department. 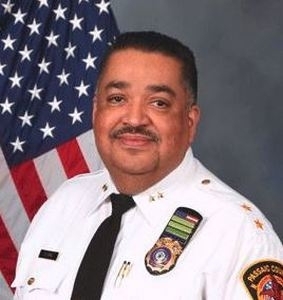 Upon retirement, Berdnik was the Commander of the Juvenile Division and the SWAT Team; previously, he had served in virtually every position in the agency. 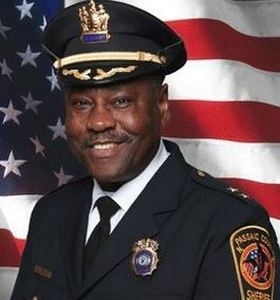 During his Clifton career, Berdnik received numerous citations for exceptional service and received many certifications in various law enforcement functions.